Kahiau: vt. to give lavishly with the heart and with no expectation of return; to polish, as a bowl. 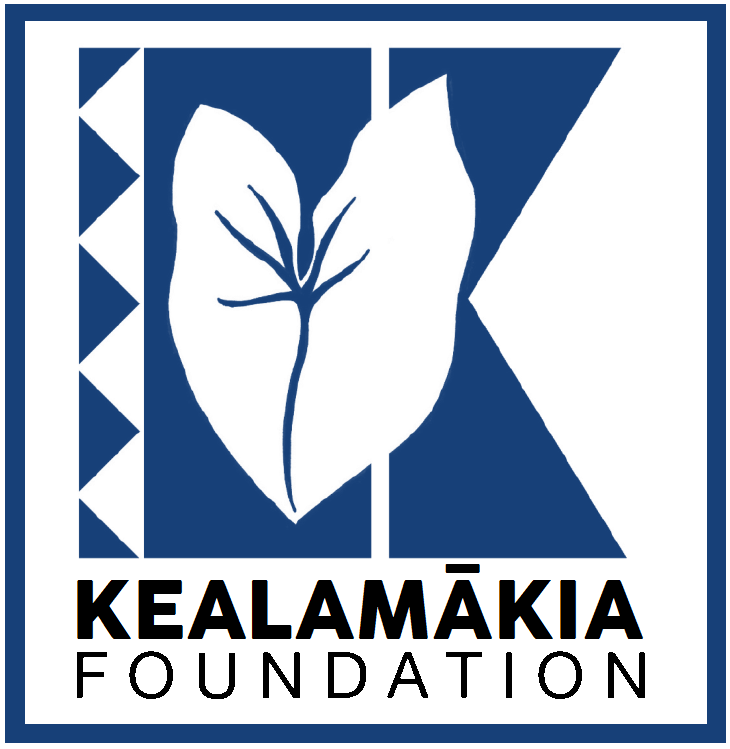 Over the last six years, I have been blessed with the opportunity to have served as General President of the Hoʻokena Elementary School PTO, and now, the Kealamākia Foundation. Since 2010, our organization has been working tirelessly to provide both curricular and extracurricular opportunities for our keiki at Hoʻokena School, raising $100,000 over a five-year period. And, now, as a new foundation, we strive to provide the same for other public school students within the Konawaena Complex. In the six years that I have been involved with the organization, one of the greatest privileges of being President, is having the opportunity to meet and work with so many people throughout our community and beyond; creating new friendships, and reinvigorating old ones. And, I have been witness to the act of kahiau, which in Hawaiian means to “give lavishly with the heart and with no expectation of return.” So many people giving to our cause to help our keiki succeed in school and in their daily lives. To now be able to see the fruits of our collective efforts brings me great joy. On behalf of the Executive Council, I would like to take this opportunity to extend my warmest aloha and mahalo to all of you who, for the last five years, have given your most generous support to our organization. Whether it was through your contributions, your time, your hard work, or a combination of all, your kokua (help) made it possible to accomplish what we were able to accomplish. Aʻohe hana nui ke aluʻia. No task is too big if done together. Let us move forward, step by step, in realizing our vision for a better Hawaiʻi.